Training in Tae Kwon Do is beneficial for all ages. In addition to improving physical fitness, young students gain greater focus, self-control, and confidence, leading to greater success both academically and socially. Adult students improve flexibility, stamina, and strength and experience a heightened sense of calm and well-being. The experience and wisdom Master Kim has gained through his decades of training and teaching enables him to quickly identify each student’s strengths and areas where they most need improvement. 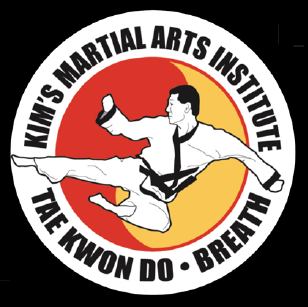 Each student is guided on their journey toward black belt by Master Kim and his black belt instructors, working within the student’s limitations, all while encouraging them and inspiring them to reach beyond what they believe is possible.